Our philosophy is simple – reduce field labor, while supporting and protecting the cable. 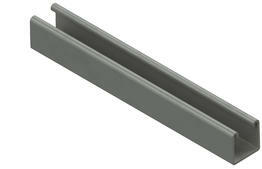 TechLine Mfg.’s innovative channel type cable tray is a UL Classified product with patented push-pin assembly and works well for electrical and fiber optic cabling in an industrial plant. As a less expensive alternative to a conduit, some customers have saved millions on large projects using this product. 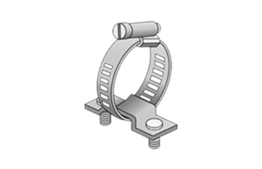 The Snap Track system has been tested and is classified by Underwriters Laboratories for both UL and CUL (File number E249472). 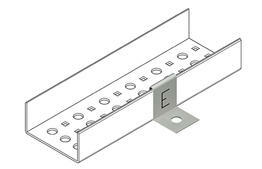 Electrical continuity is achieved through our unique, extruded, inward C formation and snug-fitting splices, along with our push pins to keep the channel stable in the splice. 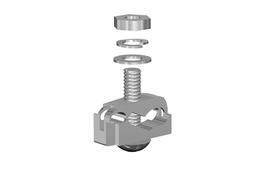 A bonding jumper is required only for adjustable fittings, expansion splice plates, and beginning/end of tray runs, as to provide continuity. 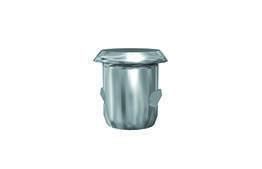 All other fittings used with push pins typically require no bonding jumpers. Click here for more information on grounding and bonding. Schedule a no-obligation Product Seminar to learn more about how SnapTrack can benefit your next project. 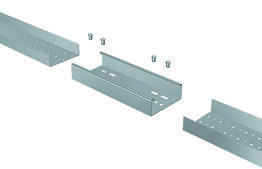 Snap Track was developed as a limited-width tray system to replace wire basket tray and conduit in an industrial environment. 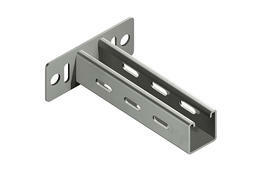 It is stronger, provides better cable protection and reduces installation cost. 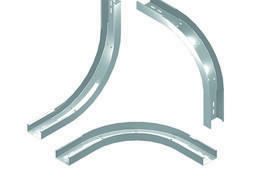 To answer common questions regarding the advantages of Snap Track vs. Conduit, TechLine Mfg. recently published a technical paper on comparison of total installed costs of Snap Track vs. Conduit. 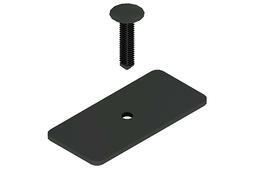 An innovative channel tray system providing an adequate degree of cable protection. An alternative for transitioning from ladder tray to point of use in an industrial environment while providing an adequate degree of the cable protection and dramatically reducing installation cost. 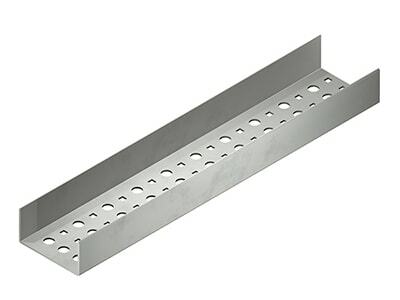 Snap Track is a unique limited-width, ventilated bottom channel tray, to be used as an alternative to a conduit, typically 2 inches and below. Snap Track transitions control, power, and instrument cable from ladder tray to point of use, i.e. instruments and motor control stations in an industrial environment. Snap Track is an effective conduit alternative for routing power, control cable, and instrument cable. Click here to view the Snap Track 2017 Catalog.